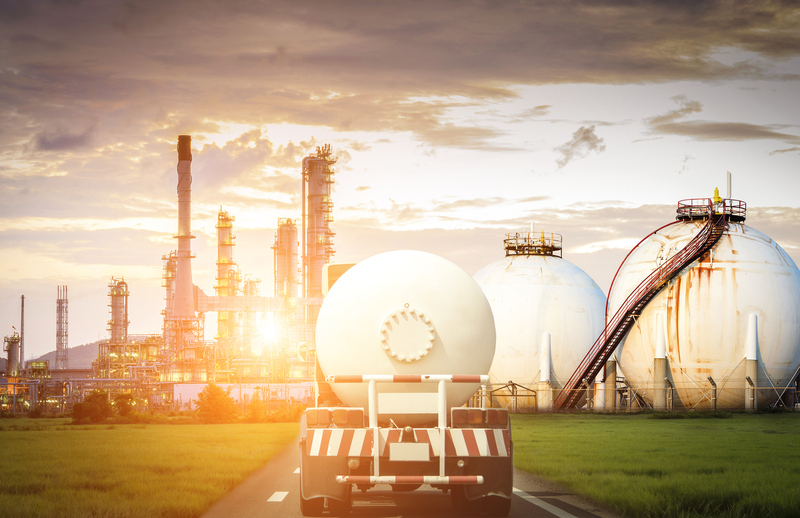 Tellurian wants to partner with investors from the Middle East for its planned $30 billion Driftwood liquefied natural gas project in Louisiana, with a goal of finalizing its investment decision by the first half of this year, Oil & Gas 360 reports. “We are looking forward to bringing in partners as shareholders in the project who will then receive their LNG at the cheapest rates in the world for LNG out of the U.S.,” Tellurian senior vice president for marketing Amos Hochstein told The National on the sidelines of the Middle East Petroleum & Gas Conference in Dubai. Driftwood LNG, owned by Tellurian, is developing an LNG production and export terminal on the west bank of the Calcasieu River, south of Lake Charles. Once complete, the terminal will be able to export up to 27.6 million tons of LNG to customers worldwide annually. U.S. regulators in January issued a final environmental impact statement for the Driftwood LNG export facility, moving the firm closer to a final investment. The company hopes to begin LNG export operations by 2023 and reach full operations by 2026. Hochstein said 60% of the project will be held by the company’s partners and stakeholders, and a $500 million investment would translate to a 3.6% share in the project. It will provide the stakeholder with 1 million tons of LNG a year for 15 years at the cost of around $4 per million BTUs. Oil & Gas 360 has the full story.